Before You Visit, Here's Everything You Need To Know! 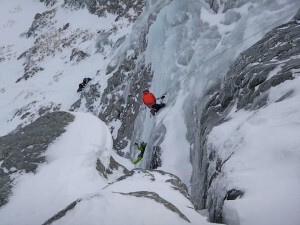 What Non-instructed climbing can you do in Ice Factor? 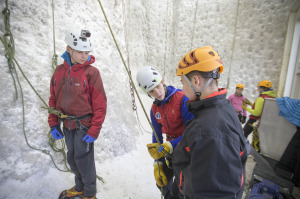 Ice Climbing – The ice climbing wall consists of routes ranging from Grade 3 – grade 5. Inside the ice climbing wall there are routes from simple easy angled snow slopes through to challenging, thin ice/rock mixed climbing.Experienced winter climbers have the opportunity of pushing their grade, developing advanced techniques, or simply testing shiny new gear!Feel like you need some extra coaching or pointers then try one of our instructed sessions. Rock Climbing – Our training bay consists of routes ranging from 3- 6C. 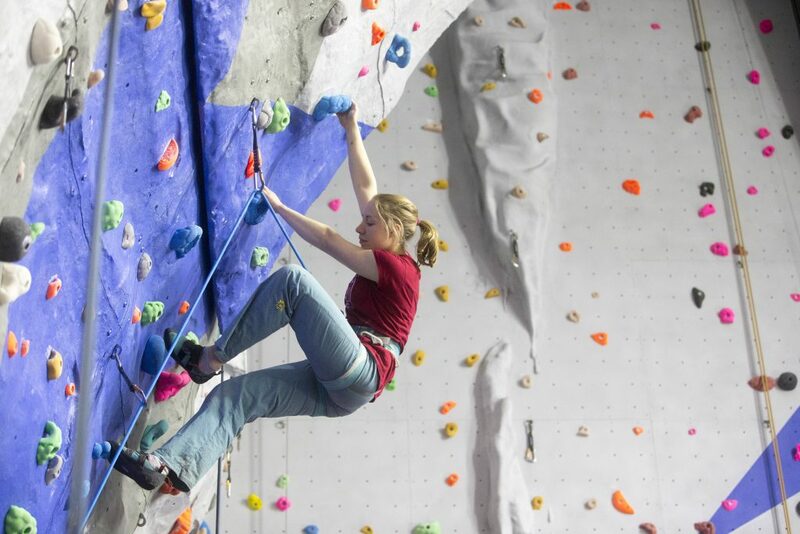 Our freeform walls allow a real rock experience and our main climbing bay consists of routes from 4 – 7b on slabs, vertical walls and overhangs. Our main articulated wall can be lowered up to 6m to make routes even more challenging! PLEASE NOTE: Under 18’s must be accompanied by a competent adult at all times. Where can you chill out after climbing? 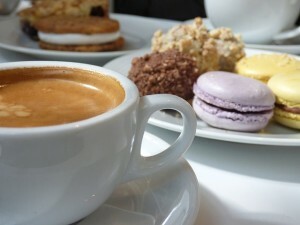 Ice Factor Cafe – open all day until 5pm serving hot snacks, awesome cake and hot drinks. * Prices are per person. All instructed prices include technical equipment hire. Ice Factor does not provide any clothing. The Ice Factor is open 7 days a week, 364 days a year (closed Christmas Day).